As an awkward teenager who went through a painful ugly duckling phase, it was the teachings of the Buddha and the art of mindfulness meditation practice that taught me how to love myself, how to stop putting my happiness on hold for a boyfriend or popularity (or some magical Hollywood style makeover). Through this practice I understood that happiness was available right here, right now, in this very moment, no matter what my present circumstances. 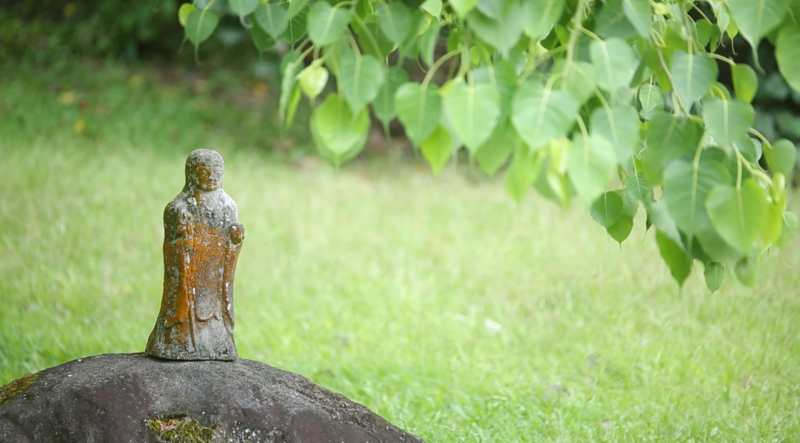 Grahame sat down with us in Honolulu where he was leading a retreat at the Palolo Zen Center and discussed how he became interested in Buddhism, the practical benefits of mindfulness meditation practice, and what he hopes people gain from his teachings. You can learn more about this practice and upcoming retreats at VipassanaHawaii.org.